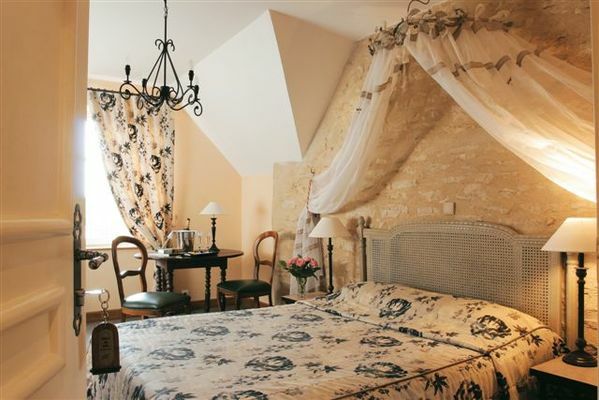 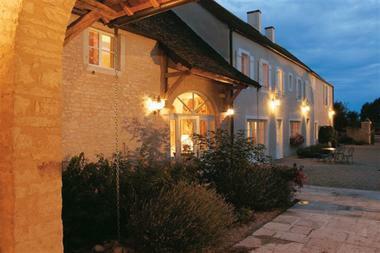 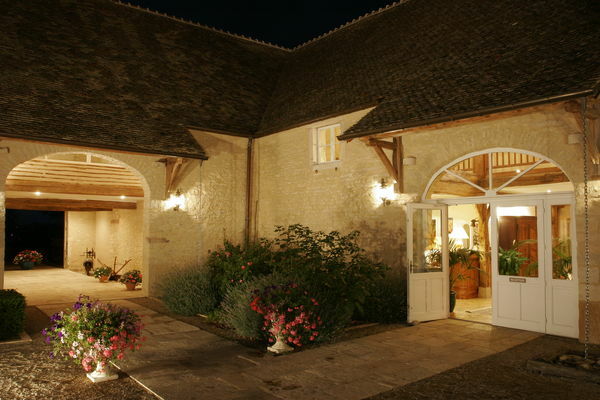 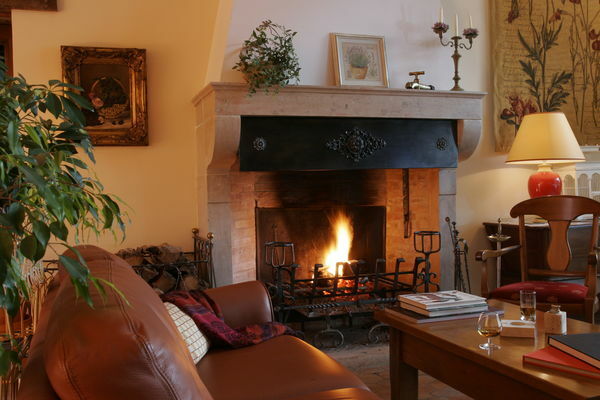 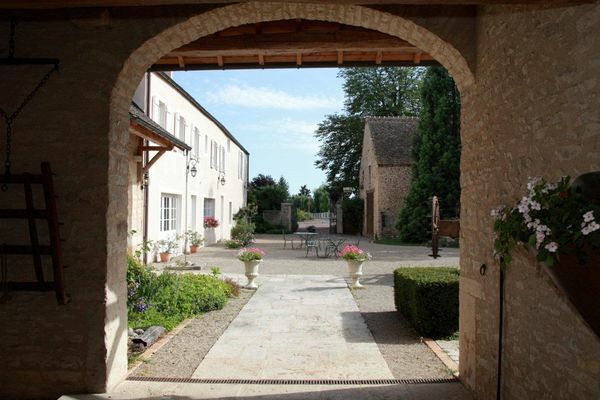 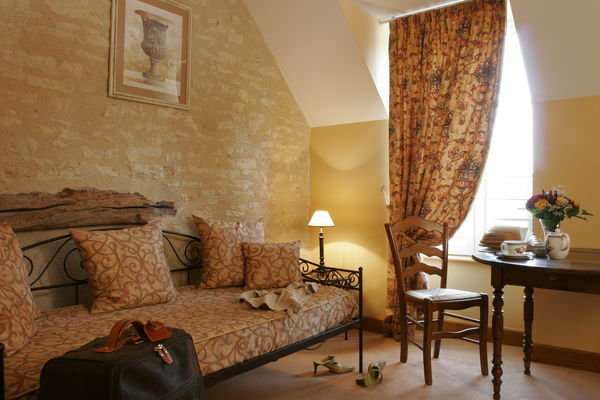 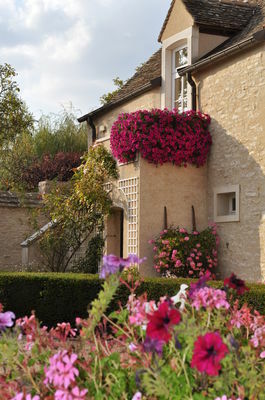 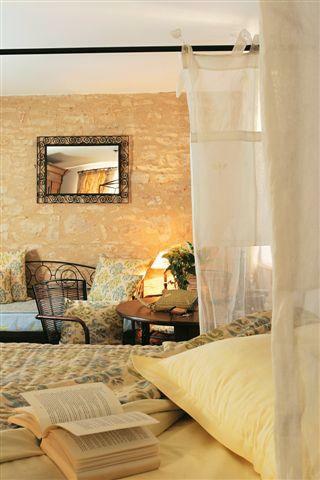 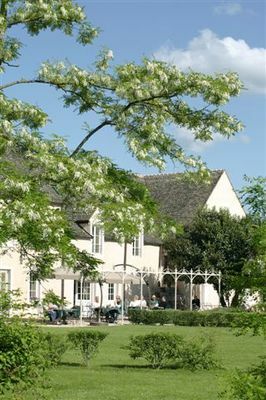 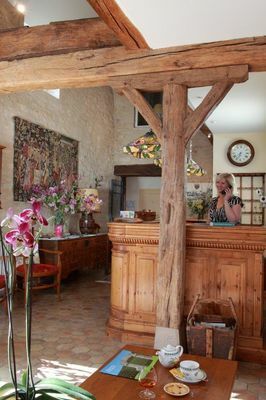 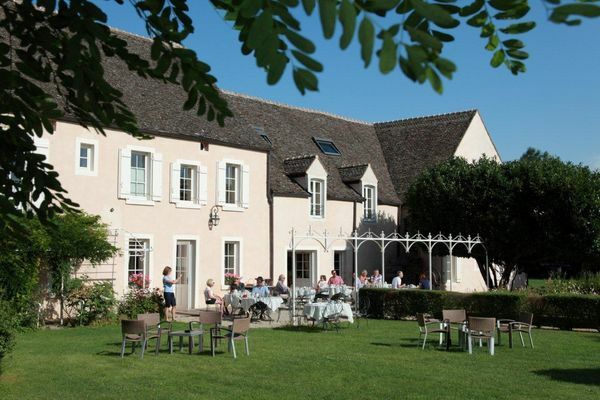 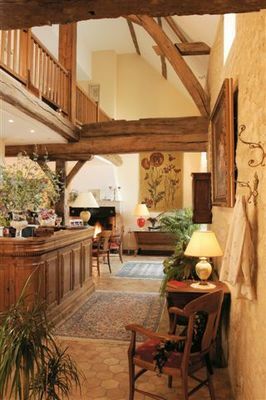 Charming hotel, created in an 18th century farmhouse. 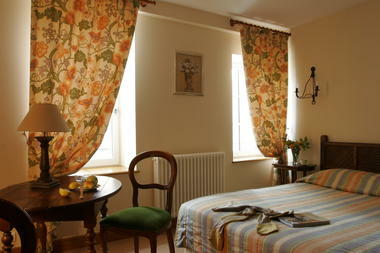 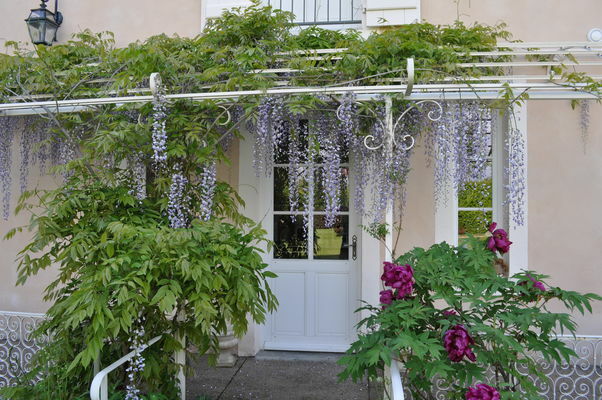 The house has been fully renovated but has kept its authentic style(french ceilings, fireplace etc...). 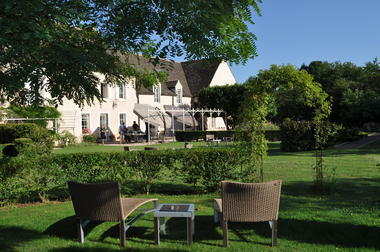 Large property, enclosed by walls with a garden and green areas.